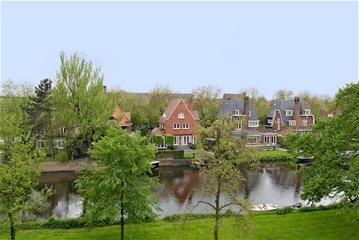 Joh.M. 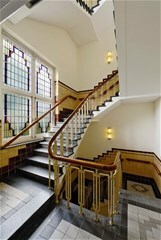 Coenenstraat 48 Amsterdam, Amsterdam Oud-Zuid - Peter Bruin Makelaardij o.g. 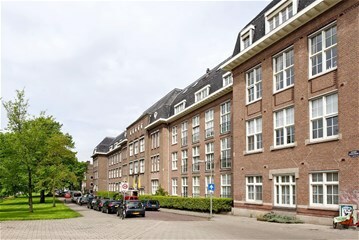 b.v.
JOH. 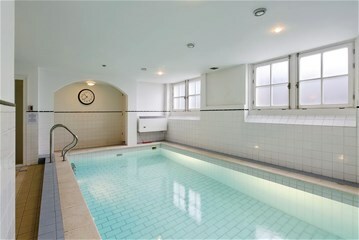 M. COENENSTRAAT 48 AMSTERDAM + PARKING + ELEVATOR + INDOOR SWIMMING POOL. 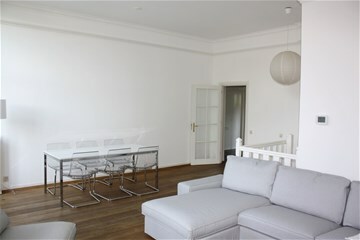 Completely renovated and luxurious , fully-furnished, duplex apartment of approx. 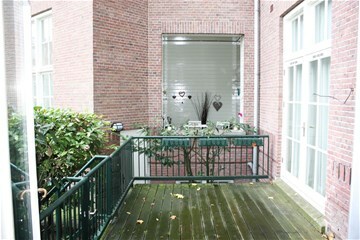 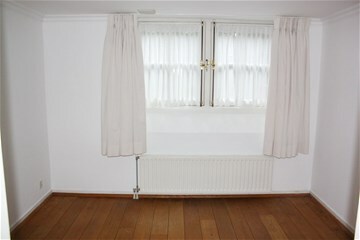 110 m² with two bedrooms, two bathrooms, terrace and indoor parking garage. 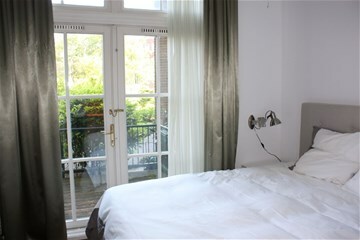 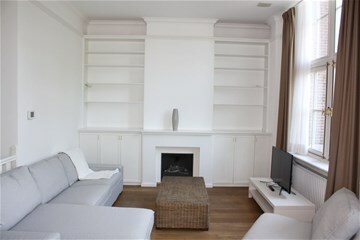 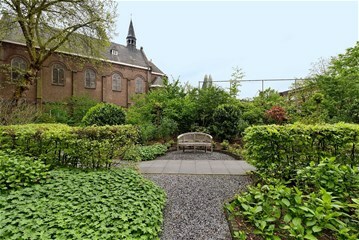 The apartment is located on an excellent location in a residential area in Amsterdam Old-South on walking distance of shops, restaurants and public transport. 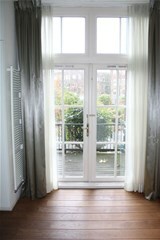 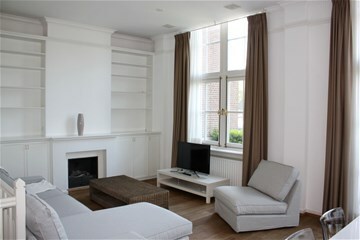 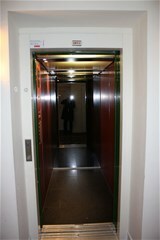 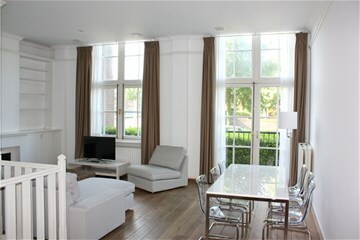 This modern apartment is situated on the groundfloor of a historical building with indoor swimming pool and sauna. 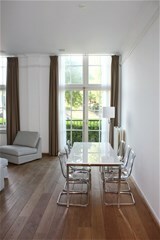 Livingroom with high ceiling, open fire place , hard wood floor and great canal view. 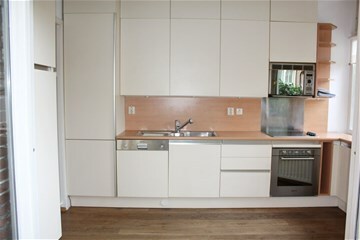 Fully equipped modern kitchen with access to private terrace and communal garden. 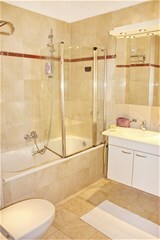 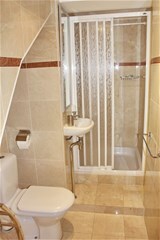 Masterbedroom with ensuite luxurious bathroom with bath, toilet and wash-basin. 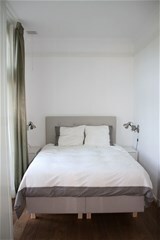 Guestroom with walk-in closet and bathroom with toilet + shower . 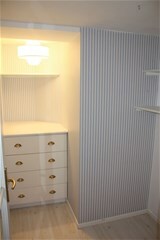 Separate utility room with washer + dryer. 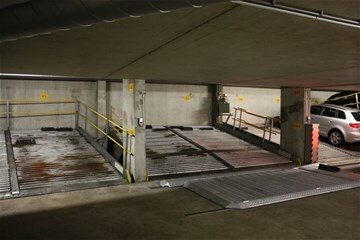 Storage room and parking space in the basement of the building. 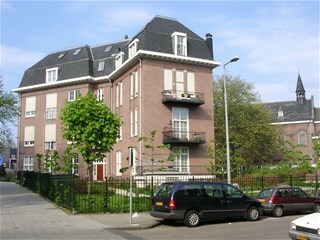 Monthly rent including indoor parking space, excluding utility costs. 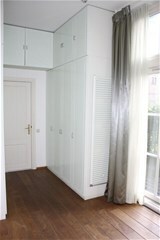 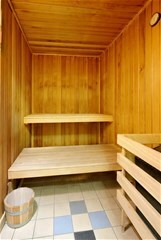 Preferably for rent for expats with owner's prior consent.